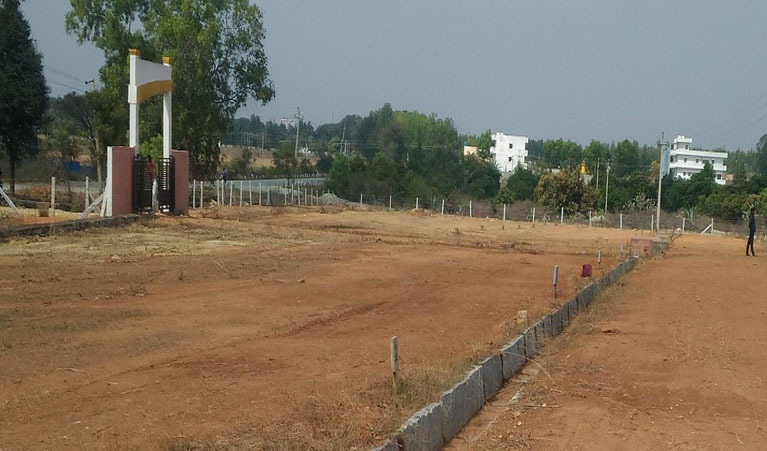 The Most awaited residential layout in the locality of Narasapura and all around, “Paratus Sparsh”, a touch of life concept with a very limited number of plots within. 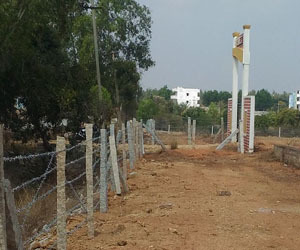 Sy No.66 & 69, Near the Proposed Japanese Projects & Narasapura Industrail Area, Bettuhosapur village, Vemagal Hobli, Kolar Taluk, Karnataka. 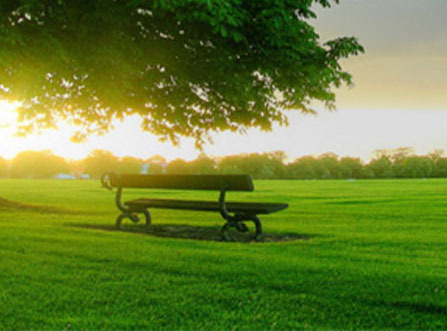 Paratus Sparsh, a residential layout which is developed in 4.34acres of land suppressing of a very limited number of plots, encompasses a true significance of life through its natural beauty; the rapid growth of the locality in which Paratus Sparsh is based on makes it a fabulous place for investment. 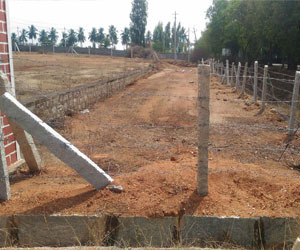 Paratus Sparsh is nothing but a concept of living into the hands of mother nature for which is called as “a touch of life”,Paratus Sparsh is based between the State Highway which connects Narasapura Town To Vemagal Town, the Highlights of this place is enormous as it is very close to the proposed Japanese colony and the Industrial Hub which is at it's peak high of development called “Narasapura Industrial Area”, Let us also tell you that Paratus Sparsh has got the 180 enquiry all over India in just 15days. 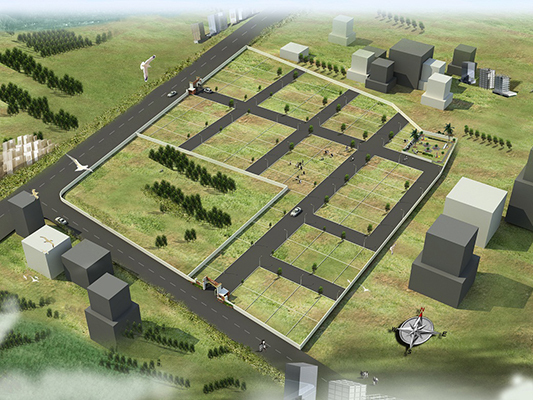 Paratus Sparsh is situated between two major towns called Narasapura & Vemagal. 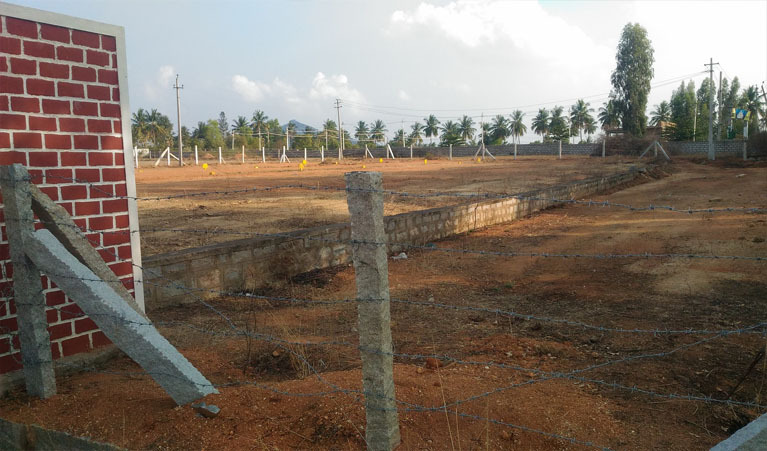 Closely Situated near Nandugudi Township which is of nearly 18500acres of land. 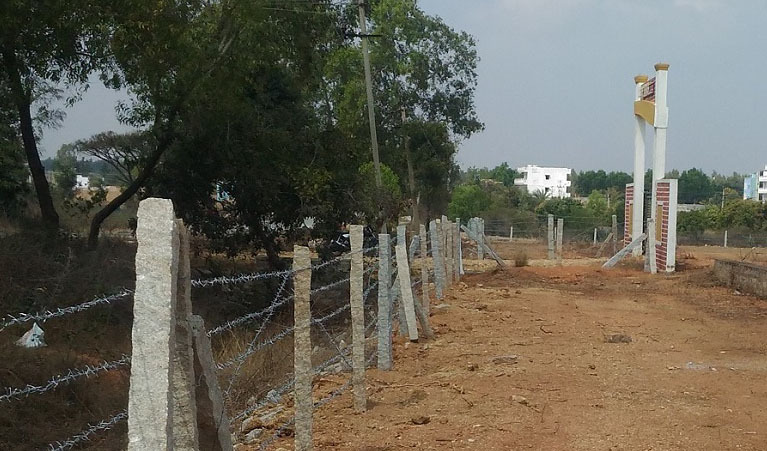 2mins Walk to the proposed Japanese Bullet train Project & Japanese Colony. 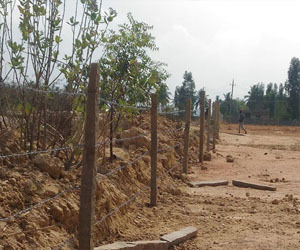 Just 3kms from Narasapura Industrial Hub. 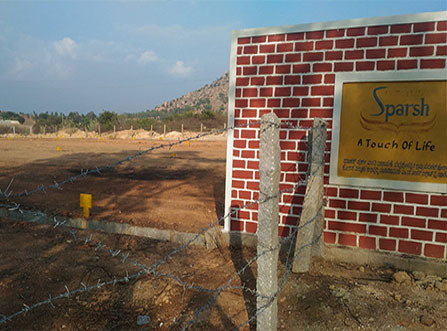 BIA is Just 32kms away from Sparsh. Proposed 100ft road, currently 60ft. 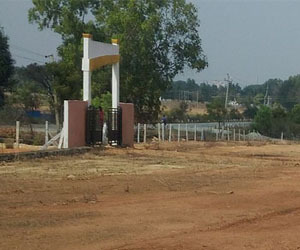 road adjacent to Paratus Sparsh. 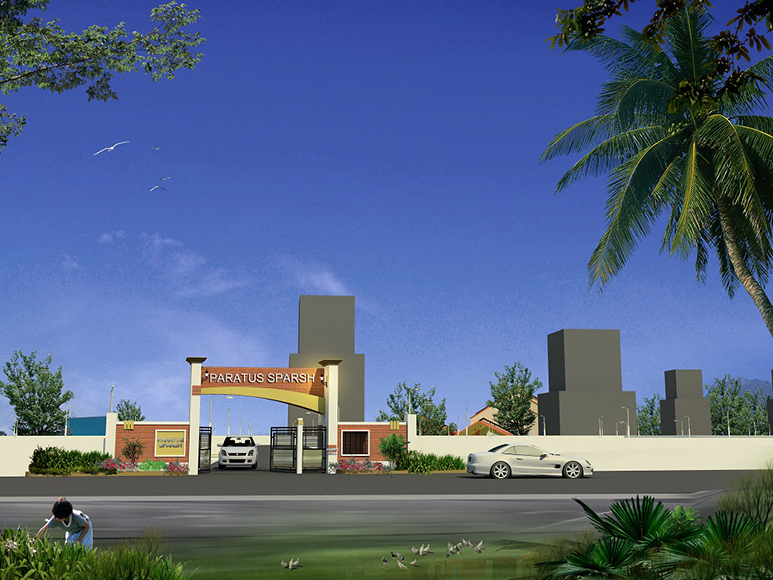 Surrounded by residential layouts around Paratus Sparsh. 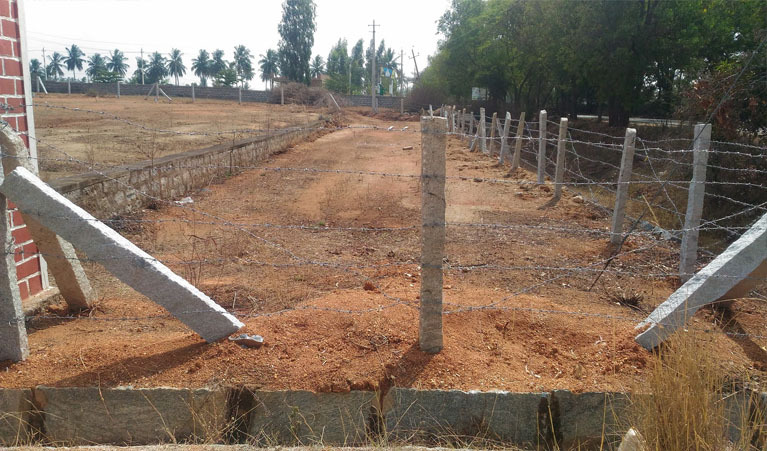 Close to the proposed Narasapura railway coach factory & railway station. 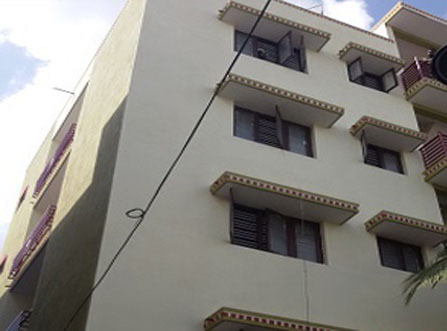 The most beautifully designed layout in the locality. Assured returns in just 1year. 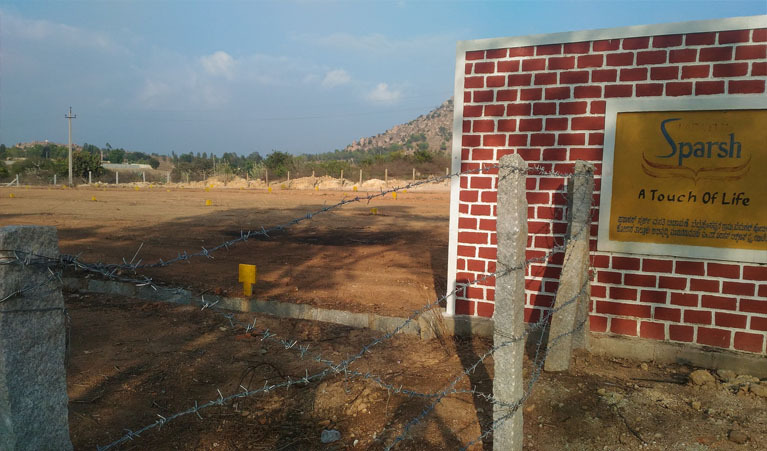 Stunning location & a magnificent view from every plot. 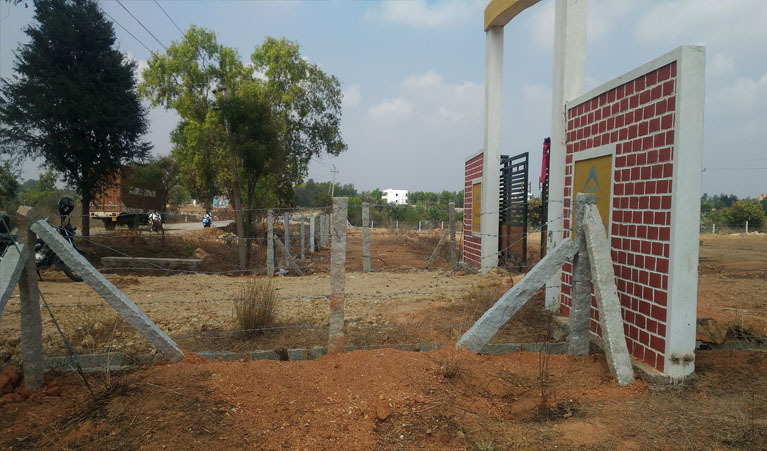 Easy accessibility to major cities and towns such as Bangalore City, Kolar District,Hoskote,Narasapura Town, Vemagal Town, H-cross,Vijipura,Devanahalli and many more. 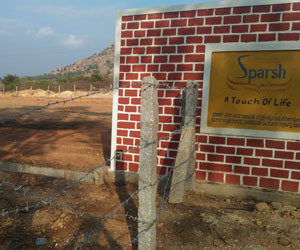 International schools, Reputed Colleges, Banks, Hospitals, and Bus Stops are within the radius of 10kms from Paratus Sparsh. 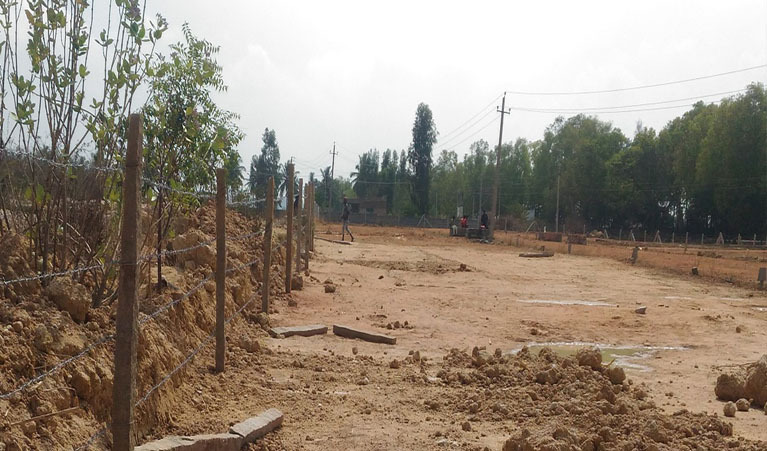 Well designed layout with great amenities, and many more…. 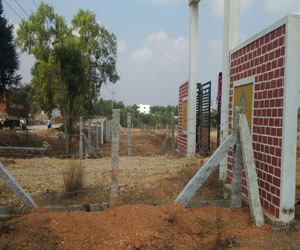 Water connection to every plot including the local water supply & underground water facility (bore wells). 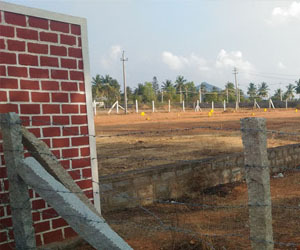 Park which consists of kids play area, jogging track, relaxation space. Wide separated roads with 30ft”wide main road & 30ft.wide sub roads. 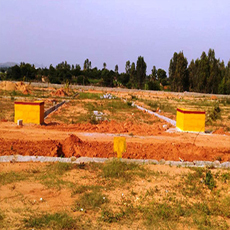 Various sizes of plots to suit your comforts such as 800sq.ft, 1200sq.ft & 2400sq.ft. 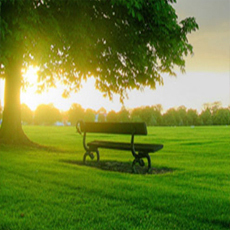 Surrounded by lush greenery to make it a home of nature.